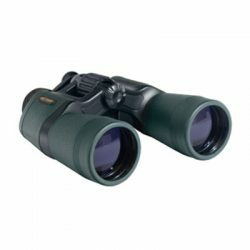 The Dawn Peak 16×32 binoculars are compact yet extremely powerful. 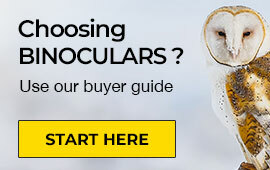 A great choice for a an affordable travel binocular. The concave-convex rubber armor gives you a comfortable firm grip. Ideal when out at sports event, concert, travelling, bird watching and camping. The lightweight Dawn peak series can easily fit in your handbag or even in your pocket. Based in Sydney, Australia OZ-Mate supply high quality camping products at affordable prices. 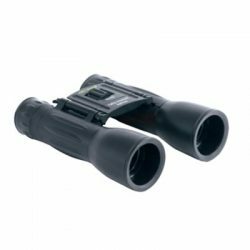 Some of OZ-Mate’s most popular binoculars include the general use Peak Dawn, the Gallop professional series and the Skipper waterproof marine binoculars. 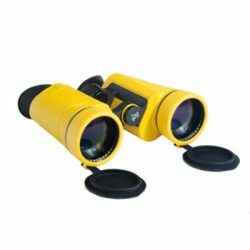 OZ Mate binoculars focus on their value intensity, which means that for the dollar that you spend, you get a solid quality pair of binoculars. Their advanced lens coatings ensure the most powerful light transmission within that price range.